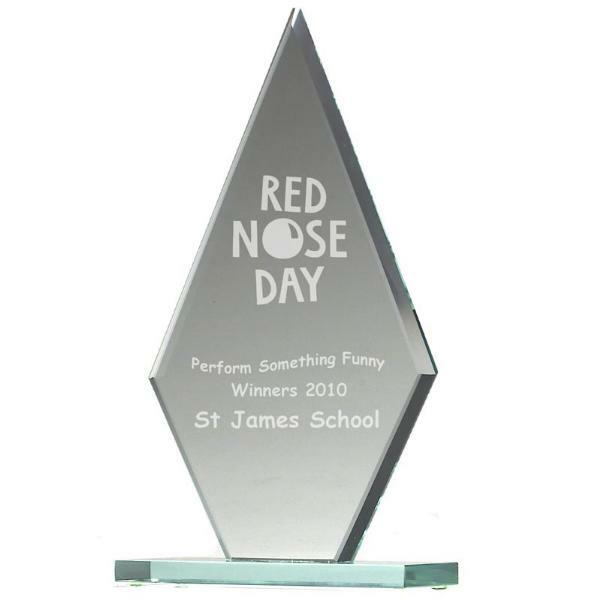 Our Jade Glass Awards start at £3.99, and go up to around £30. 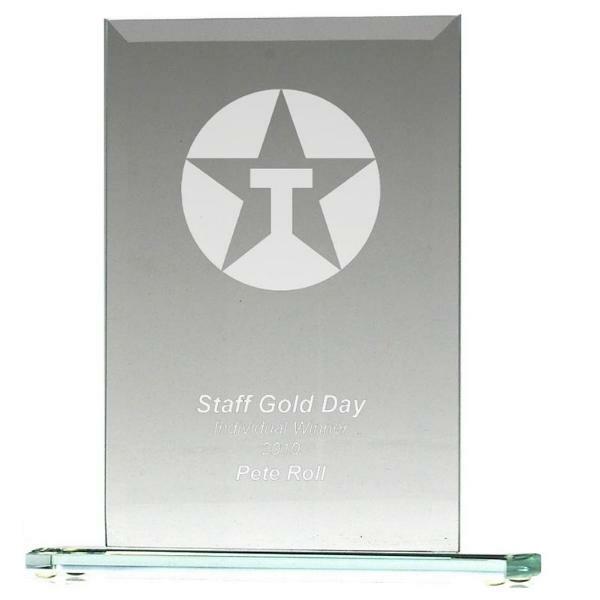 The price of all of our Jade Glass Awards include free engraving of up to 50 characters. 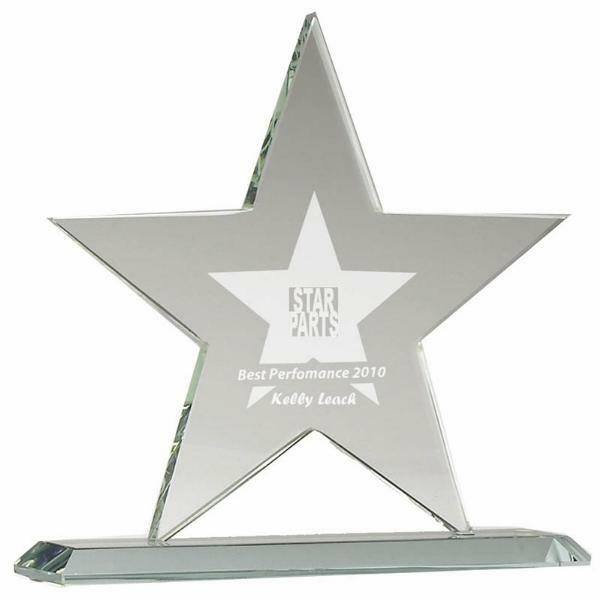 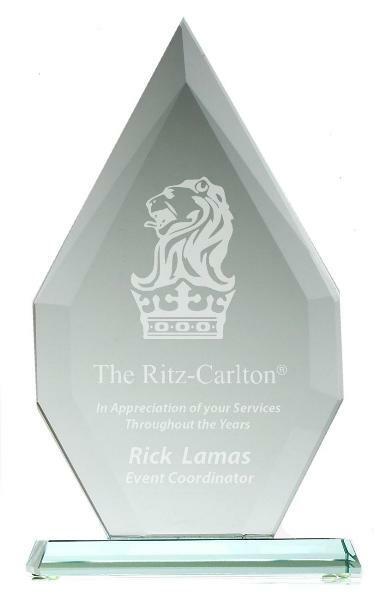 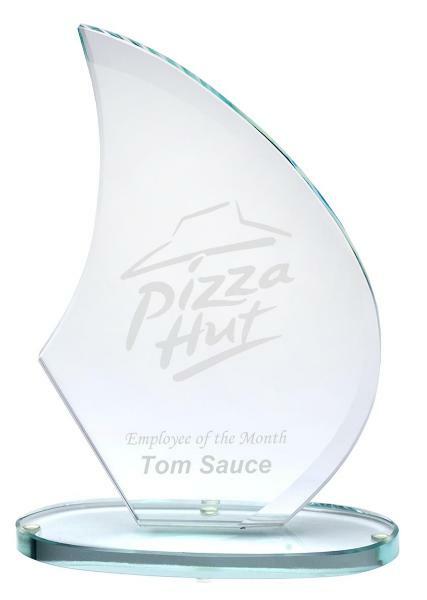 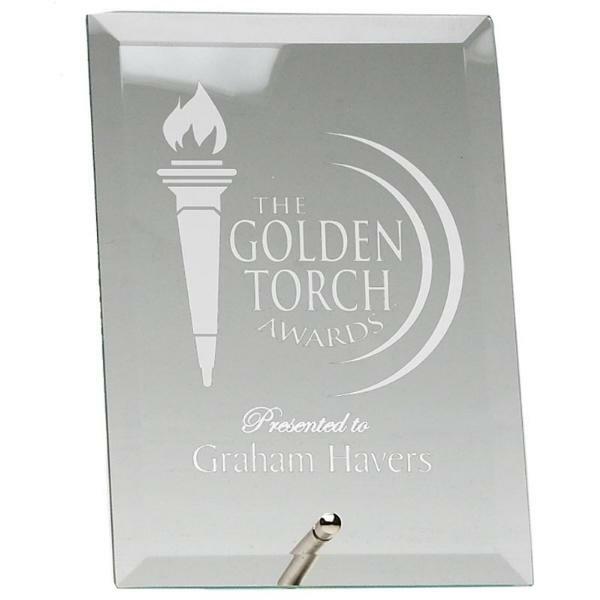 For an additional cost, the jade glass award can be engraved with a logo. 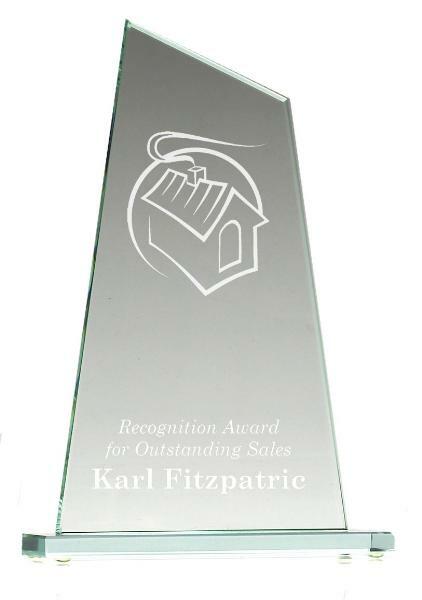 Click on the images on this page to find more details of each jade glass award, or view our full range of glass awards. 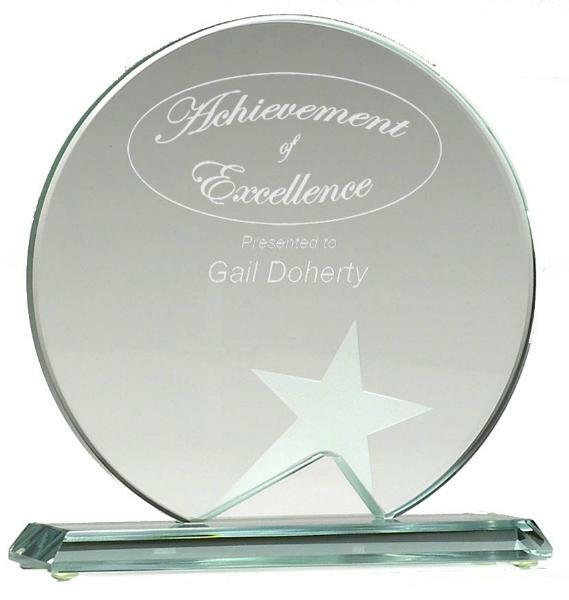 Some of the jade glass awards below are available in different sizes, and some may be supplied in a gift box, others will be in a plain box. 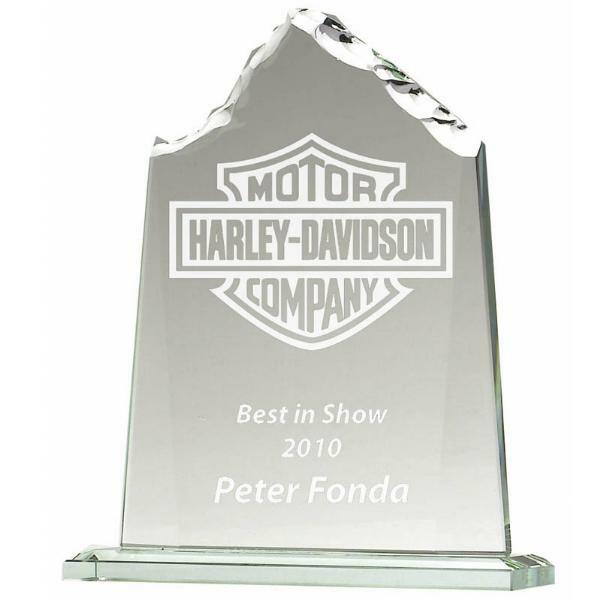 The jade glass awards are postage band B.